Wherever the ocean current takes them, jellyfish go. They are considered drifters. 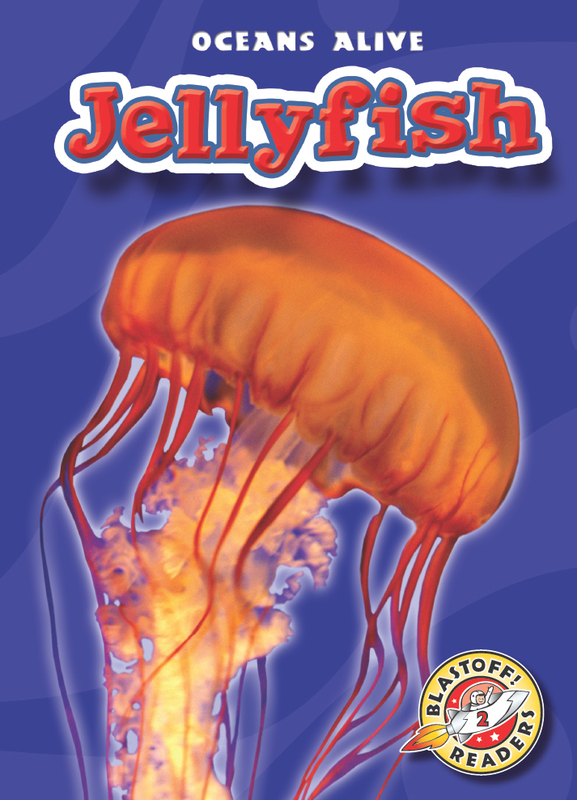 Follow jellyfish as they move underwater and discover why they are known for their sting!